You will earn 351 Reward Points. Earn 1 reward point for every 1 dollar spent. 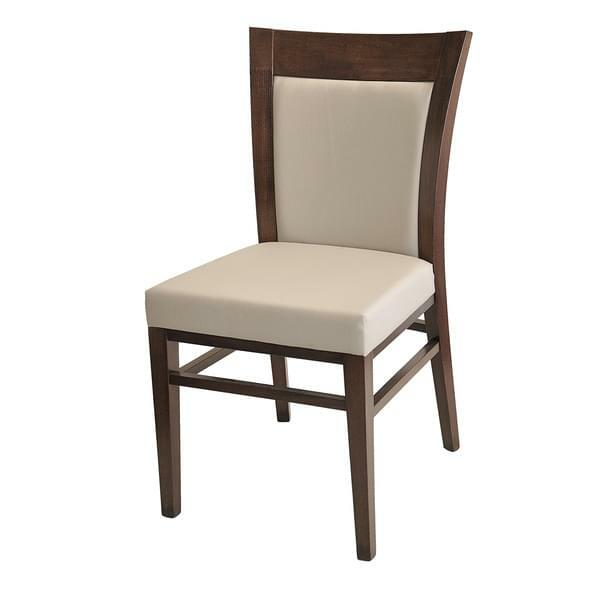 Side Chair, upholstered back, exposed from the back with wooden frame, upholstered seat, European beechwood frame, Italian design & manufacturing, grade 5 uph.